Are you considering a kitchen or bath renovation? A new great room or dormer addition? A waterfront vacation property or dream home? 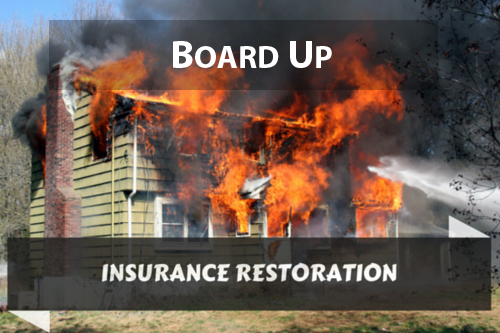 Maybe you've had a septic system failure, water damage or a fire. Dube Plus is a full service design build construction firm with a dedicated staff that solves problems fast and exceeds expectations on every project. 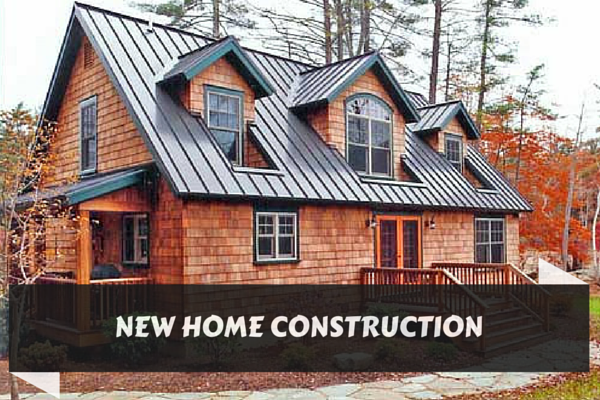 We work throughout central New England and are the go to construction company for large projects like new home construction and developments as well as small projects like a new deck or window replacement. Contact us for a quote on your commercial or residential construction needs. We build life-long relationships with our customers by increasing the long term value of their home and improving their quality of life. With over 1500 design /build projects completed since our inception in 1989, our portfolio is extensive. Click here to see examples of our work. We are a design build firm. Our process contains set milestones that ensures your project is completed on time, on budget and to your complete satisfaction. Meet our team of experts. Our years of experience means we have the knowledge to foresee and prevent issues and complete a project you'll fall in love with. Whatever project you're looking or if you have an emergency that requires the expertise of a firm that works with insurance companies, we are the construction firm to call.